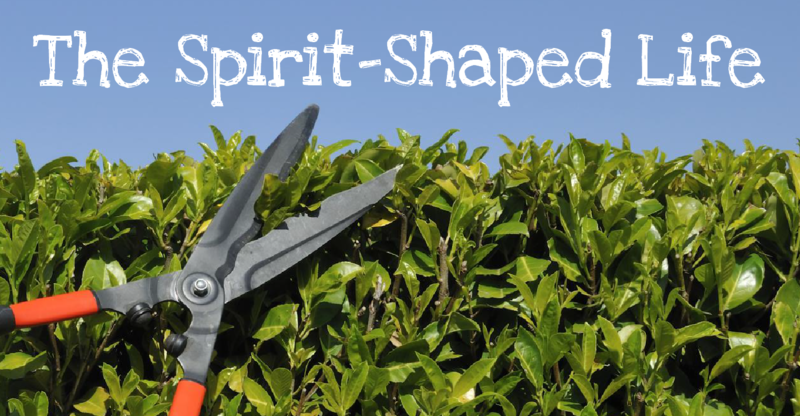 Over the summer, we’re going to be looking through the Fruit of the Spirit (love, joy, peace, patience, kindness, goodness, faithfulness, gentleness, and self-control), and what it means to have a Spirit-shaped life. Our lives reflect the glory of God in our daily interactions with each other. Sometimes, we fail – our reactions are mean and our actions are selfish and we need forgiveness, but as we allow the Spirit to increasingly have his way in our life we should find ourselves growing in the virtues that will reflect something of Jesus’ life in us. So please join us, as we explore these virtues in Jesus’ life, look at the barriers to us living like that, and also the blessings that come as we allow ourselves to be shaped in this way.